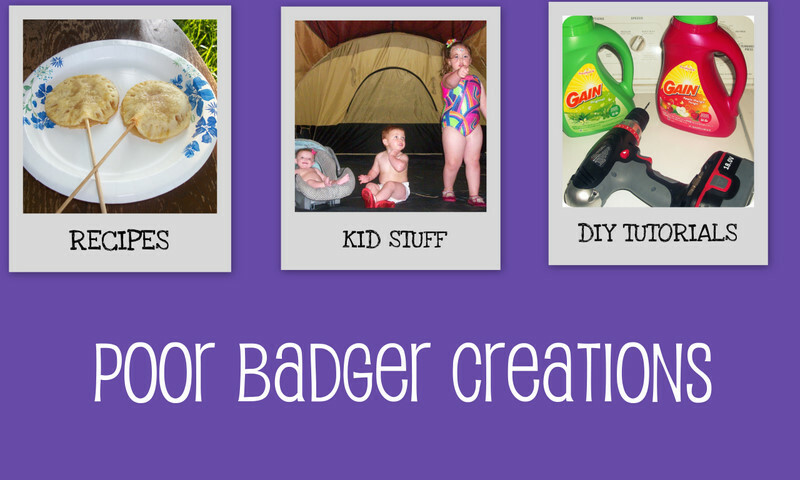 Poor Badger Creations: Oh my JEEZ! If you apart of the Ikea rewards program or are on the mailing list, I am sure you got the same AWESOME surprise in the mail that I got. Complete ERMAGERD moment! Going to wait until the little ones go to bed and dissect this book like I'm Nick Cage and there is a map in it you can only see with a black light. 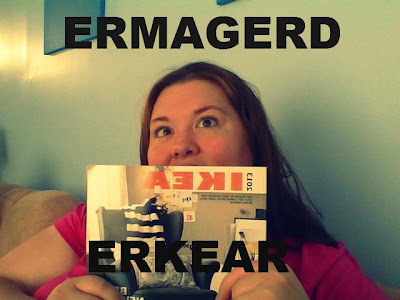 Enjoy your catalog fellow Ikea fans and DIYers!